We’re just a month away from The International, the largest DOTA 2 tournament on the planet, that also happens to be hosted by the game’s publisher, Valve. 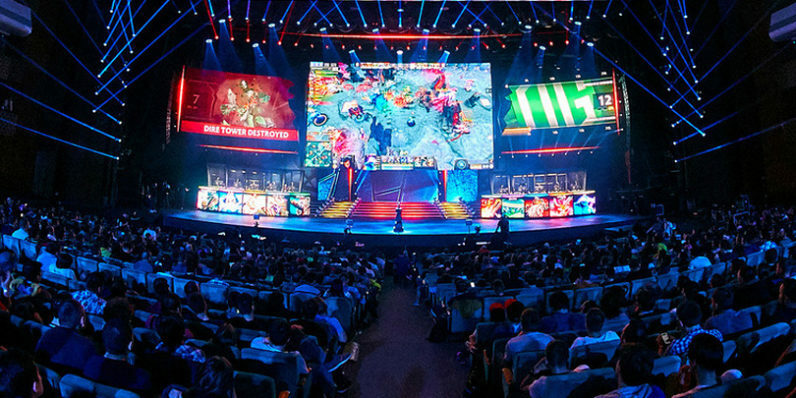 On August 13, the world’s best players and their fans will convene in Seattle to watch 18 teams battle it out to take home massive cash awards, with this year’s prize pool closing in on a whopping $21 million. For those keeping score, that’s the largest prize pool ever in the history of esports. It may not come as a surprise to DOTA 2 folks, as the previous record was also held by The International. Last year, it raised $20,770,460; for 2017, the pool has already reached $20,810,835 at the time of writing, and there’s still a month left for the amount to be finalized. That’s close to eight times the $2.8 million pool offered in 2013, which was the first time that Valve padded the amount with 25 percent of the revenue earned from selling a compendium containing exclusive in-game rewards. There are loads of fans ready to spend on those goodies and to support the event: in 2014, The International was watched by more than 20 million fans; the viewership this year will likely exceed that by a large margin. Those figures should give you an idea of just how much esports has grown in the past few years. For reference, this year’s tennis extravaganza, the French Open, saw a prize pool of just over $41 million. The International may only be offering half that at present, but it’s not remotely close to being regarded as a mainstream sport like tennis and soccer, and has already come a long way in growing a following.